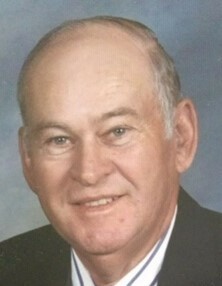 Bulloch County- Robert Leon Neal, Sr. age 82 passed away Thursday, February 7, 2019 at his home while under the care of his family and Hospice Savannah. Mr. Neal was born in Bulloch County on January 25, 1937 to the late Elbert Leon Neal and Laurie Shuman Neal. He retired as a rural route carrier for the U.S. Postal Service with over 20 years of service. He also formerly worked at Hercules and owned chicken houses. 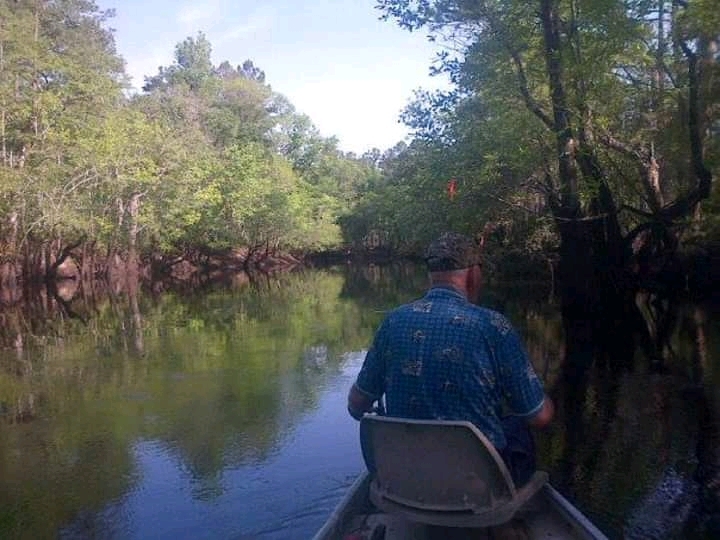 He loved to fish and hunt and was a member of Ivanhoe Hunting Club. He was an avid golfer at Black Creek Golf Club, enjoyed gardening, playing setback and most importantly, his time with his children and grandchildren. Mr. Neal was also a member of Olive Branch Baptist Church. In addition to his parents, Mr. Neal was predeceased by his son, Robert L. Neal, Jr. and siblings, Heyward Neal, Theron Neal, Sam Neal, Lavonne Sanders, Marion Myers, Florene Speir and Catherine Cross. Survivors include his wife of 58 years, Judy Mock Neal; son, Victor Neal, and daughter Jennifer Neal all of Bulloch County; sister, Erldene Graham of Statesboro; grandchildren, Ronald, Austin, Ersilia, Robbie, and Matthew Neal; and greatgrandchildren, Chloe and Cali Gately, and Moriah and Keana Neal. Visitation will be held 6-8 p.m. Monday, February 11, 2019 at the funeral home. Funeral service will be held 11 a.m. Tuesday, February 12, 2019 in the chapel of Flanders Morrison Funeral Home with Rev. Clint Sullens officiating. Interment will follow in Northside Cemetery. Memorial contributions may be made to Hospice Savannah or the Alzheimer’s Association. Flanders Morrison Funeral Home and Crematory is in charge of the arrangements for Mr. Robert Leon Neal, Sr.